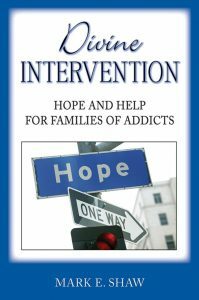 A child becomes addicted by personal choice and is 100% responsible for the first decision to abuse an addictive substance. 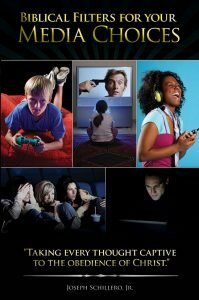 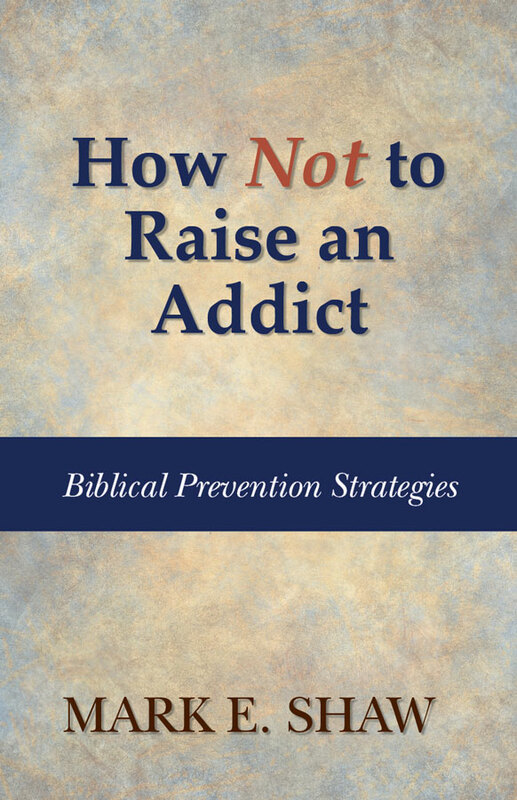 This booklet gives an overview of the five basic mentalities of “addictive” thinking: Entitlement, Consumer, Victim, Perishing and Rebellious Mentalities. 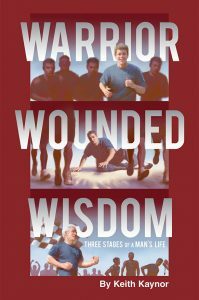 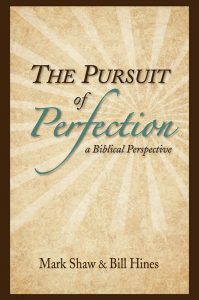 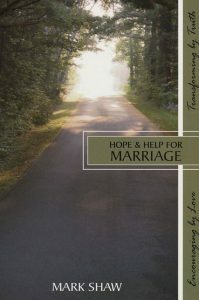 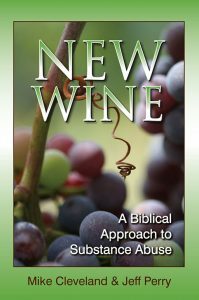 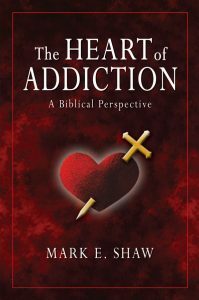 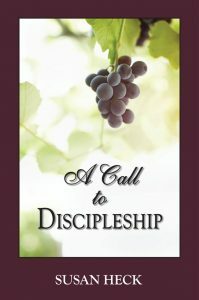 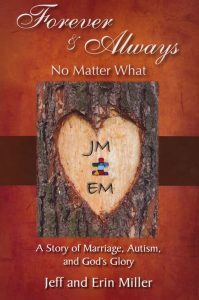 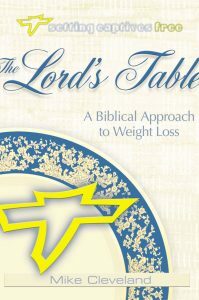 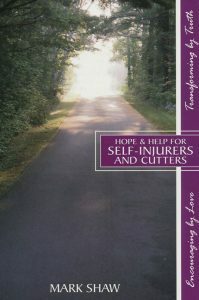 Commands and instructions based on scripture given in this booklet will help guide you in “How Not to Raise an Addict”.